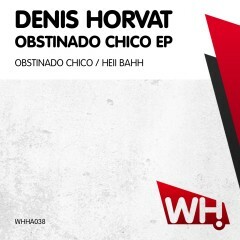 Obstinado Chico EP offers two hot percussion-driven cuts for the dancefloor. Both layered in chopped vocals and full of buildups and drops for maximum attention and crowd control. These are essential. Enough said!